ROH Design has repackaged undoubtedly Australia's most popular 4x4 design in a massive 20-inch diameter to suit most 4x4 vehicles. 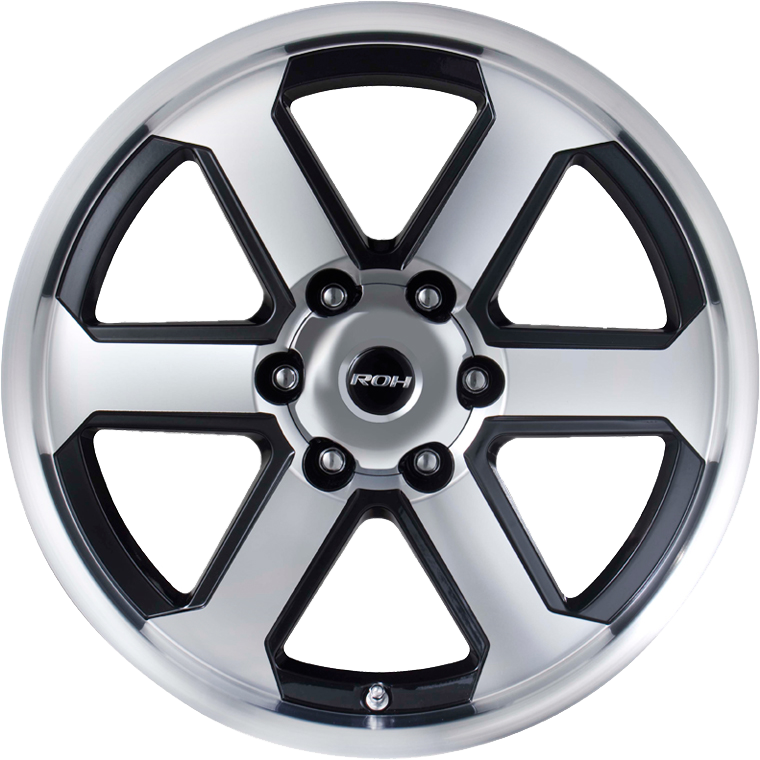 ROH Design has reinvented undoubtedly Australia's most popular 4x4 design in a massive 20-inch wheel to suit most 4x4 vehicles. Also available in 18-inch, ROH Trojan Max is available in ultragloss black with a diamond-machined lip or in full matt black. Trojan Max suits Ford Ranger/Courier, Holden Colorado/Rodeo/Jackaroo, Isuzu Dmax, Mazda Bravo/BT-50, Mitsubishi Pajero/Triton, Nissan Pathfinder/Navara D22 and D40 models and of course Australia’s best-selling 4x4’s Toyota Hilux and Prado. ROH - Dakar Proven Wheels.